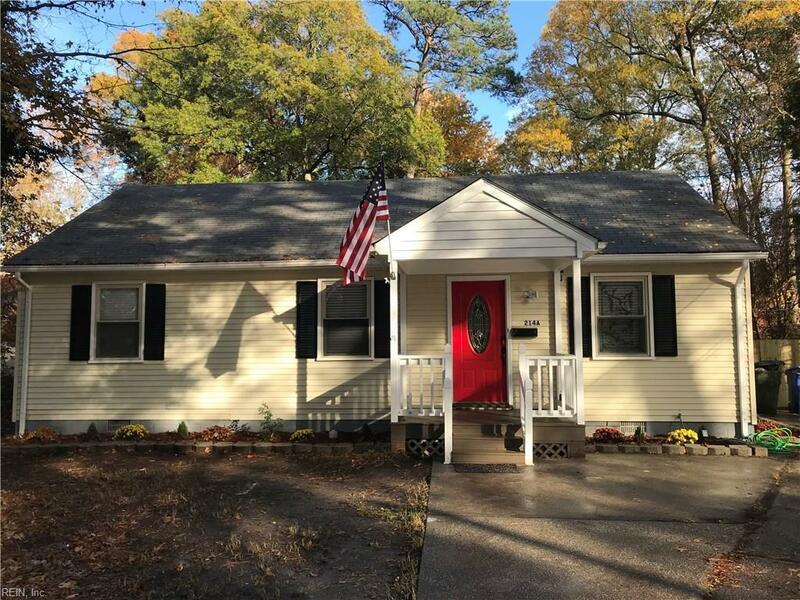 214 Pine Grove Rd A, Newport News, VA 23601 (#10231670) :: Abbitt Realty Co.
Move In Ready! 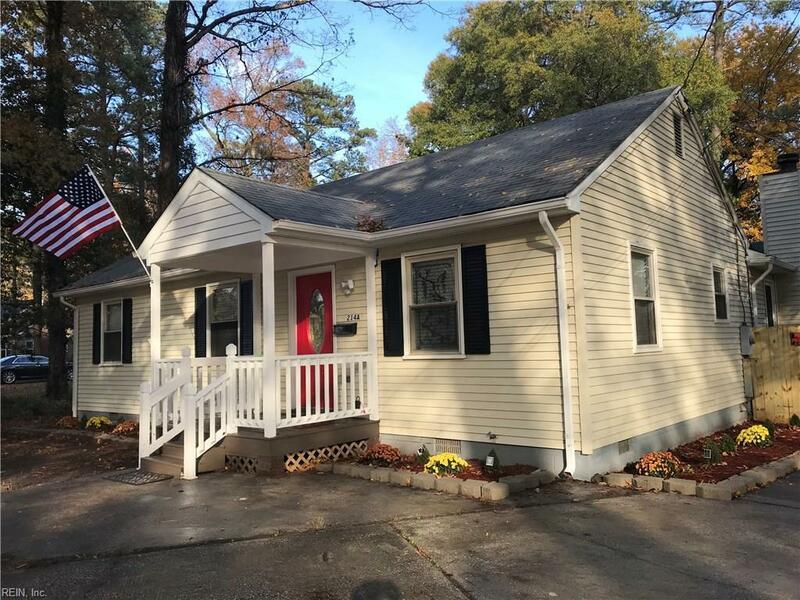 Beautifully remodeled home in a very desirable neighborhood just a short distance from the city center and the business district. A must see! Newer roof, newer windows with classic 2-inch cordless blinds throughout the house, new lighting, upgraded bathrooms, new designer grade laminate flooring, new kitchen cabinets with soft-closed doors and drawers, granite counter tops, new stainless-steel appliances, gorgeous tile back splash and fresh paint throughout. 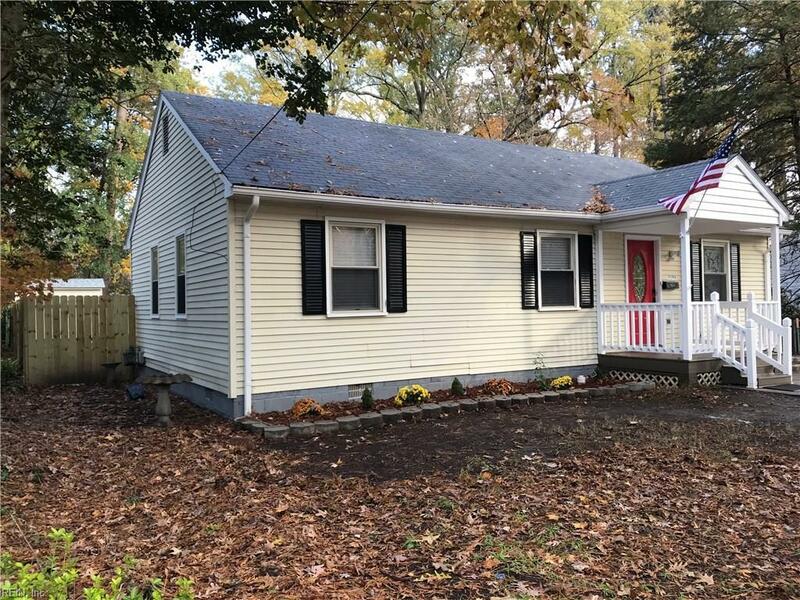 This home is open, bright, move in ready and sits on a big fenced lot. The spacious, privacy fenced backyard with storage shed provides a great space for cookouts, relaxation, and guest entertainment. In addition, this house offers a spacious sun-room with numerous windows that bring great amount of natural light! The seller is offering a 1-year warranty on the house up to $350.00. 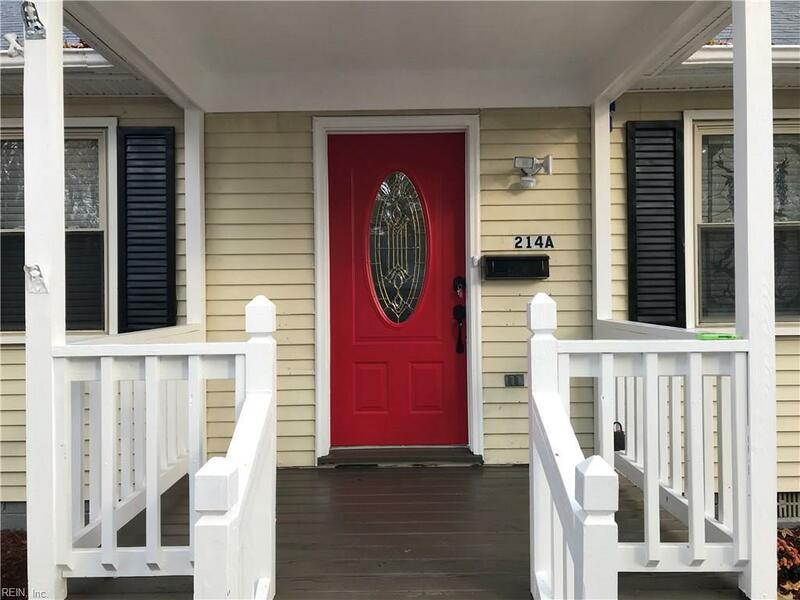 Centrally located in Newport News within minutes to CNU, Riverside Hospital, interstates, shopping, restaurants and much more!